LONG BEACH,Calif. 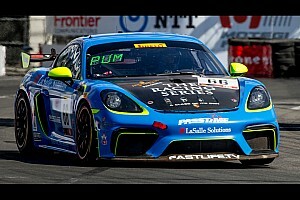 - Andy Pilgrim finished second in today's Pirelli World Challenge Championships Long Beach Grand Prix presented by Kia. Teammate Johnny O'Connell suffered a heartbreaking last lap engine issue. At the start of the 50-minute race through the streets of Long Beach, Pilgrim and O'Connell both had very strong starts from their seventh and fifth-place starting positions. By Turn One, O'Connell was third and Pilgrim had moved to fifth. The Cadillac duo was taking advantage of every opportunity in the early laps. On lap two, O'Connell passed Sofronas in the Audi (the eventual winner) for second place. Two circuits later Pilgrim moved past the Corvette of Mike Skeen to take over fourth position. The first of two full course cautions flew on lap 15. 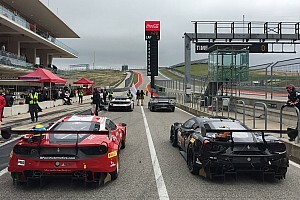 The subsequent restart on lap 20 had the top four GT competitors nose-to-tail. Six laps later the lead Volvo (No. 9 of Alex Figge) had a brake issue and spun going into Turn One, giving O'Connell the lead. Soon after the Flowery Branch, Ga. resident radioed that he had lost water pressure. At the same moment, the second full-course flag flew. 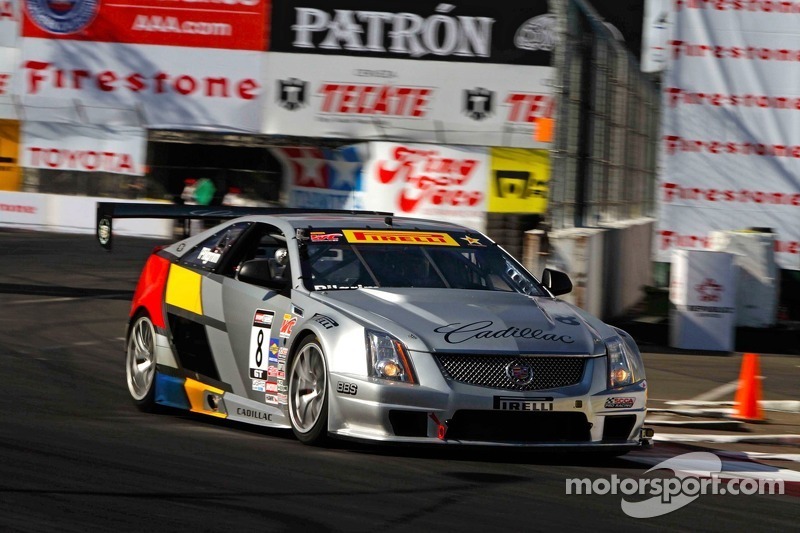 The team had O'Connell nursing the Cadillac CTS-V Coupe around under the yellow when eventually he came to a stop just five turns from the checkered flag robbing him of a win. 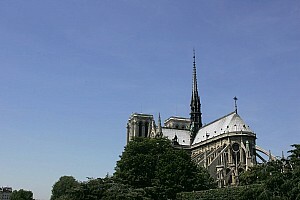 "At the start the whole right side of the field never went," Pilgrim said. "Randy [Pobst, No. 6 Volvo] had problems and the Audi was stuck behind him. I thought this is great! I got a really good run into Turn One. Skeen came inside me into one, I never I saw him. It was a good move." O'Connell was just three-quarters of a mile from winning the race. "We got an awesome start," O'Connell said. "The guys at Cadillac Racing have been really working on our starting procedures. We are improving. No one is going to beat the Volvo, at least not yet." "It was a good battle at the front. I tried to get around Sofronas a couple of times. Then on lap two we went into Turn One, he couldn't get his car pointed in and I raced him to the fountain and won that battle. I set off to try and run down Figge. By that time, he had a really good gap. 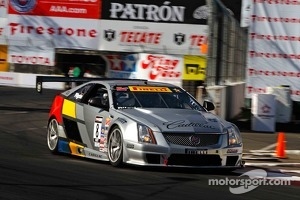 I was pushing hard to open up space to the Audi behind me, while looking after my Cadillac for the end of the race. Everything was going to plan." "When Figge broke his rotor, I thought yeah," O'Connell said. "You don't wish him to be hurt, but I am leading the race. I took a big piece of shrapnel into the radiator of my car. I had to keep it running for eight minutes. We ended up being about two minutes short. On the positive side for the team, we come away from the weekend with a good points day for Andy and Cadillac."